Want to join us in making a difference? 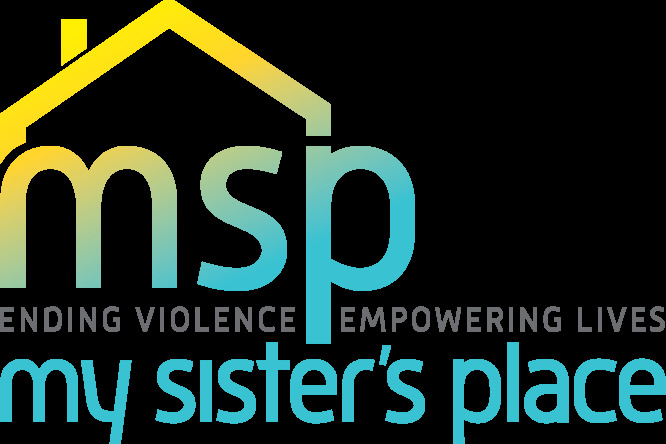 As 2019 SPEAK chairs for Sigma Psi Zeta, we are raising money for My Sister's Place, a non-profit organization that seeks to end domestic violence and empower survivors to live healthy, independent lives free from violence and abuse. 100% of donations will be given to My Sisters Place! Any donation will help make an impact in survivor's lives. We thank you in advance for your contribution to this cause that means so much to us.